Summer’s nearly over (even though the weather feels like it’s only just begun), so get out there and take advantage of some of these great events, or start planning your Best Fall Ever! Don’t forget to follow us on Twitter or find us on Facebook to stay absolutely up to date! GARDINER MUSEUM 30th Anniversary Part of the Gardiner Museum‘s 30th Anniversary season, Camp Fires reveals the concept of “Camp” in the work of three important Francophone Canadian ceramic artists: Léopold L. Foulem, Paul Mathieu and Richard Milette. Camp Fires is an often sensual encounter of these artists’ powerful body of work, one that addresses subversive ideas about queer identity through clay. Must Close September 1st, so check it out now! DOORS OPEN! Doors Open invites Ontarians to enter hundreds of fascinating heritage sites – including commercial buildings, courthouses, theatres, museums, places of worship, gardens and natural heritage sites. Every Weekend in September features a Doors Open event in a different city across the province, so get out your map and plan a Doors Open Road Trip! 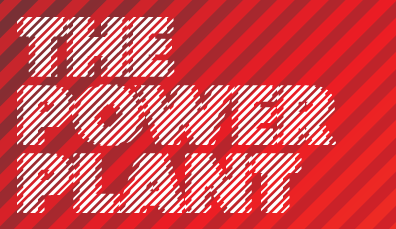 POWER PLANT The Power Plant is Canada’s leading non-collecting, public art gallery dedicated exclusively to contemporary visual art from Canada and the world. While the weather is still warm, head on down to the harbour front to check out their great line-up of artists this fall! 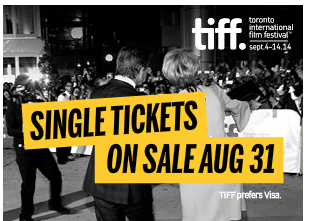 TIFF Brings The Glamour for 2014 Each September you can be guaranteed a bit of Hollywood Glamour and Red Carpet fun at the Toronto International Film Festival, and this year is no different. With great new programming, and an awesome outdoor Festival Street, you can be sure to find fun in between star-sightings! Tickets go on sale August 31st. 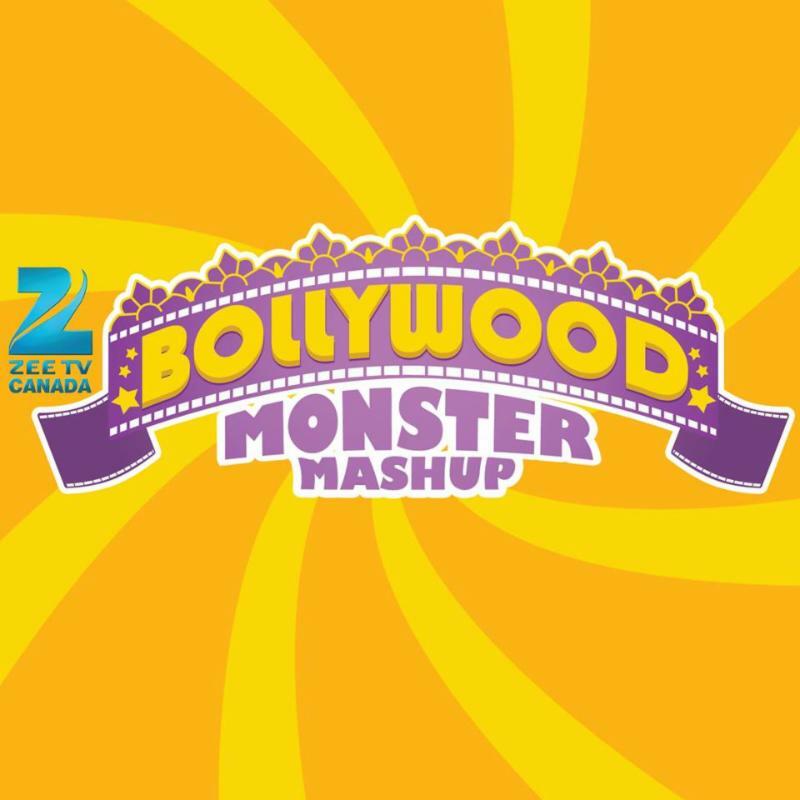 BOLLYWOOD MONSTER MASHUP – This weekend! Bollywood Monster Mashup is the LARGEST South Asian festival in Canada! Celebrate 100 years of Indian Cinema by taking free dance lessons, bringing your kids for the free crafts, eat some amazing food, watch free film screenings and don’t forget to dance during a massive music show! ONGOING Only a few days left to enter The Forbidden City at the Royal Ontario Museum. This stunning exhibition invites you to cross the threshold to see over 200 national treasures from Beijing’s Palace Museum – some travelling outside China for the first time. Closes September 1 And don’t forget to check out the awesome line-up of events at Toronto’s Harbourfront Centre – the perfect way to get a bit of culture and a bit of lakeside living right in the middle of the city! No cottage traffic required! The Summer of Wonder runs all the way to Thanksgiving weekend! NUIT BLANCHE is just around the corner It won’t be long before these hot August days turn into cool autumn nights, and that means Scotiabank Nuit Blanche is coming soon. 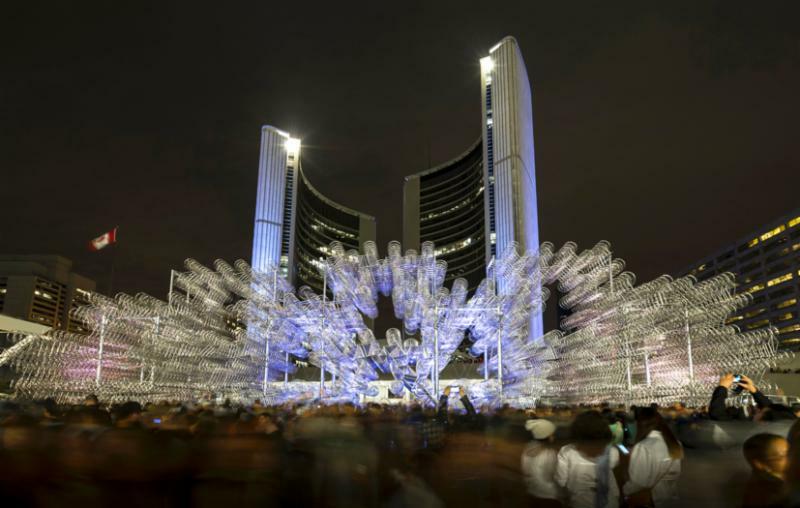 Get a sneak peak now at Toronto’s all night festival of contemporary art.